← What Kind of Day are you Having? 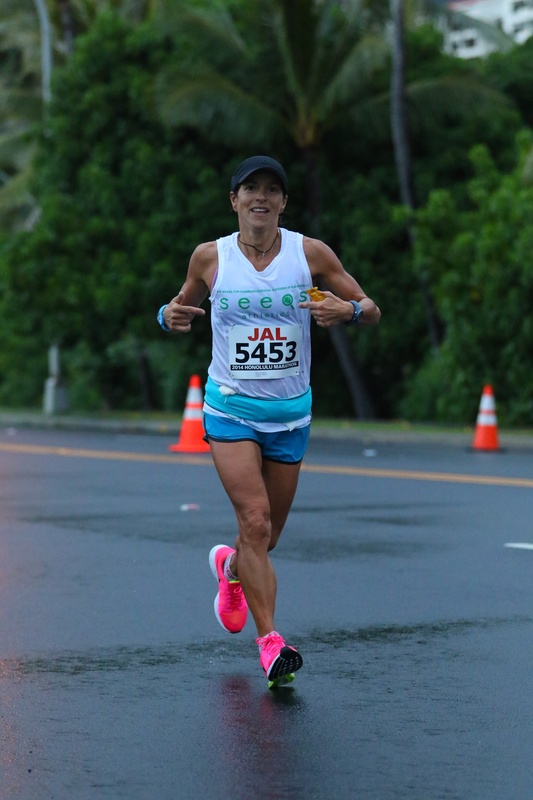 Want to achieve a personal best in your next half marathon? Time to shake up your training? If you are an experienced runner looking to fine tune the last 6 weeks of your training, give our training plan a try. 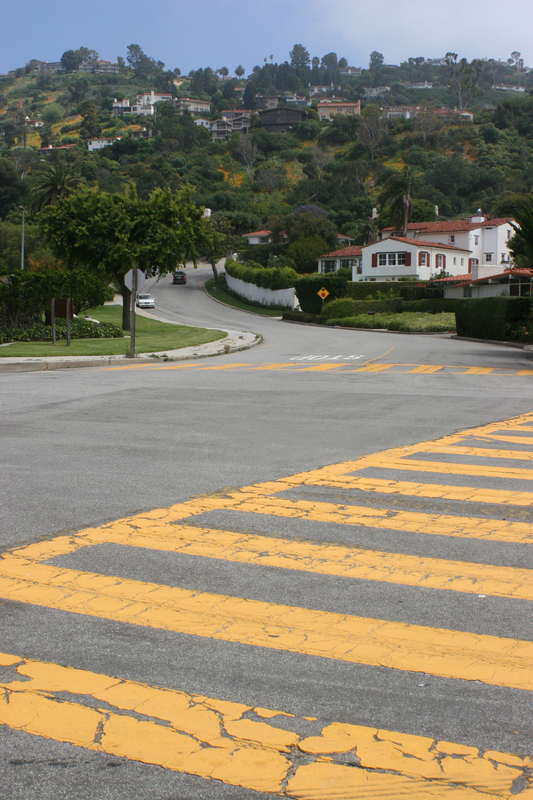 If you are new to running, then add 6 to 8 weeks of base training before using the plan. These extra weeks should focus on gradually developing a solid running base so that your body can handle the speed workouts and endurance runs in our 6-week plan. New runners, read our Running 101 blog post on ethicalDeal.com. Before you sign up for this plan, please consider we’ve assumed that you are running regularly between 25 and 40 miles per week, with at least one run per week being 10 miles or longer. More importantly, we’ve assumed that you are healthy and injury free. With a short 6 weeks to fine tune performance, the focus of this plan is on increasing speed, with two workouts per week for this goal. Additionally, one run per week is focused on endurance, and its length varies week to week. In total, the plan outlines 4 days of running, 2 days of cross-training, 4 days of strength training, 1 day of rest. Of course, you can move the days around, as long as you give yourself enough rest time between hard workout days. Okay, almost ready to show you the plan! 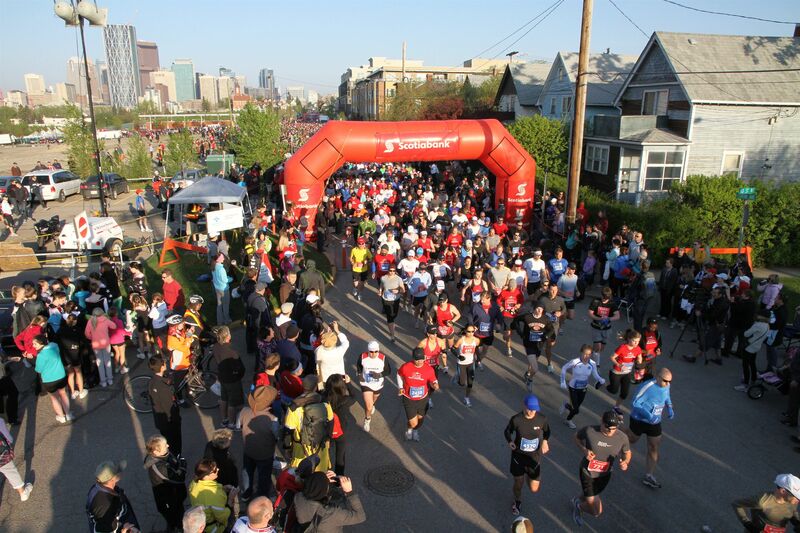 Before we do, think about your time goal for the half marathon. What is that magical time you’d like to meet? This time will be important to calculate the speeds at which you will do your speed work. Hold that thought as we go through the plan. The chart below is an image of the 6 week training plan by day. 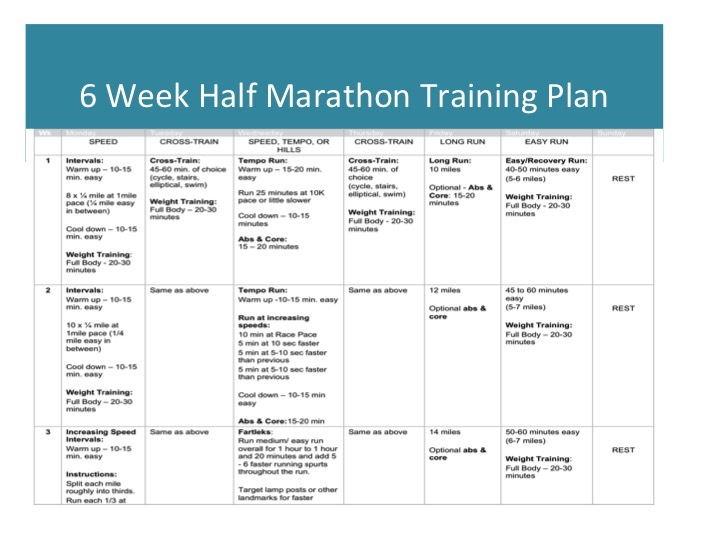 To read the full plan, refer to the PDF, 6 Week Half Marathon Training. Although we’ve designated Sundays as days of rest, you can switch days around to meet your needs. Remember to give your body enough rest between tough workouts, either by adding a day of rest or doing a lighter workout the day after a tough workout. If you’re feeling extra sluggish, ditch the cross-training for a day of rest. Although experienced runners would know the difference between interval training, tempo runs, hills, and fartleks, we are including for less experienced runners a link to a Competitor article that explains 8 basic types of runs. We encourage all runners to also visit the McMillan Running website since it is an excellent resource for all levels of runners to learn about the science and practice of running. The PDF copy of the 6 Week Half Marathon Training we have prepared explains as thoroughly as possible the instructions for each running workout. The cross training, weight training, and ab workouts are ones you’ll have to put together yourself. Squats and lunges do wonders for the leg and gluteal muscles, which are crucial for running. If you normally don’t do strength training, start slow. Having overall muscle strength is important because it will get you through the tough parts of your run. Visit some of the workouts we’ve already featured on our blog posts for ideas. (Suggestion: go to our “search” box and type in ‘muscle’ or ‘fitness tips’ or ‘abdominals‘ or ‘workout jammer‘.) We’ll offer more weight training and cross training workouts in the future. We’ll also reorganize our blog site to make it easier to search on workouts! As we mentioned earlier, you need to have a target finish time for the race to help establish the proper training paces. Ideally, you have completed a race in the last few months and have a good sense of a recent accomplishment so you can set a realistic race finish time for your upcoming race. 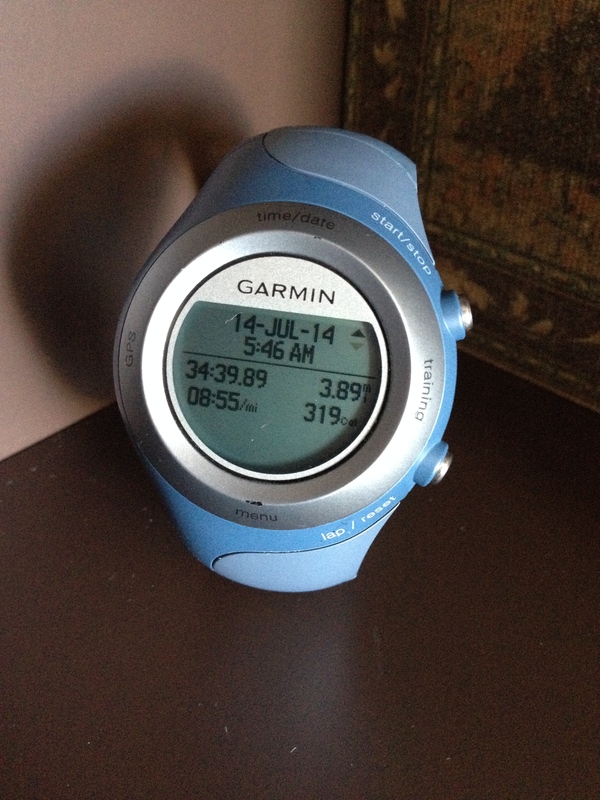 Once you have a target finish time, you can use that to calculate your race pace. The speed workouts are performed at paces faster than your targeted time so that you get your body used to running faster. On race day, your pace time will feel easier – at least that’s what most runners hope! 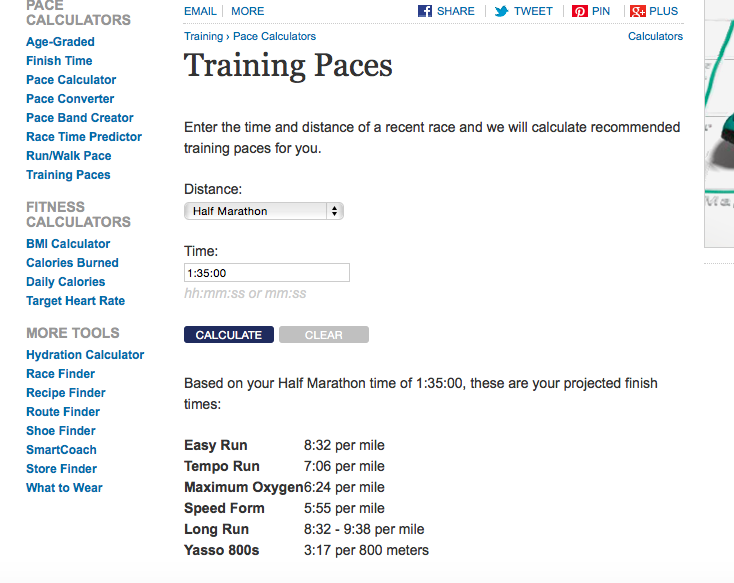 The easiest way to calculate training paces is to use an online calculator that reputable running sites have kindly prepared. Our favorite is Greg McMillan’s at https://www.mcmillanrunning.com. 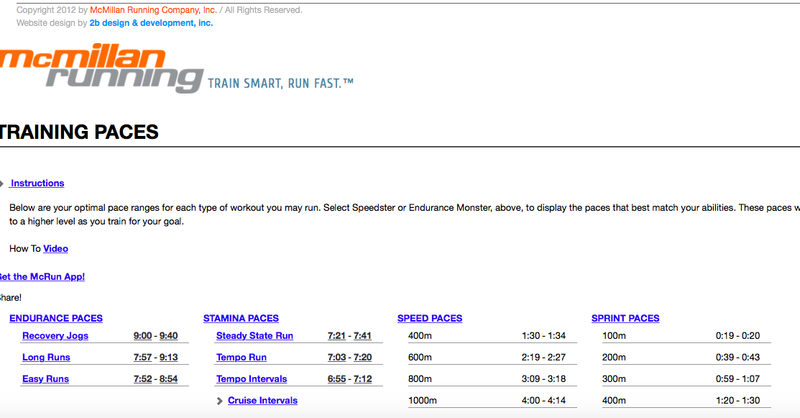 Runner’s World also has a good calculator that provides key paces for training at http://www.runnersworld.com/tools/training-paces-calculator. If numbers scare you, just chill! These will start to make sense when you focus on the few paces you need for this plan, like your 5K, 10K, Half-Marathon, and 1 Mile paces. Runner’s World does not specify the above paces but refers to them based on the type of run, e.g. tempo, easy, speed, long run, etc. McMillan’s site has both for you. So with those numbers in hand, give the plan a try. We suggest you print the PDF we’ve provided and make yourself familiar with what you need to do over the 6 weeks. If you have a hectic schedule, plan ahead each week so you don’t miss any workouts. We want to know how you liked the plan and how you do on your race. Please email us a picture of you during your training or at the race. We’d love to post it for inspiration! This entry was posted in Fitness Tips, Weekly Blogs and tagged 6 week half marathon training plan, half marathon, macmillan running, runner's world, running plan, running times, running training. Bookmark the permalink.